HARRISVILLE, Mich. -Residents have cooled down after speaking out against Alcona County’s anti–gay resolution. On Wednesday, the commissioners dropped their resolution which opposed an LGBT-inclusive executive directive from Gov. Gretchen Whitmer. 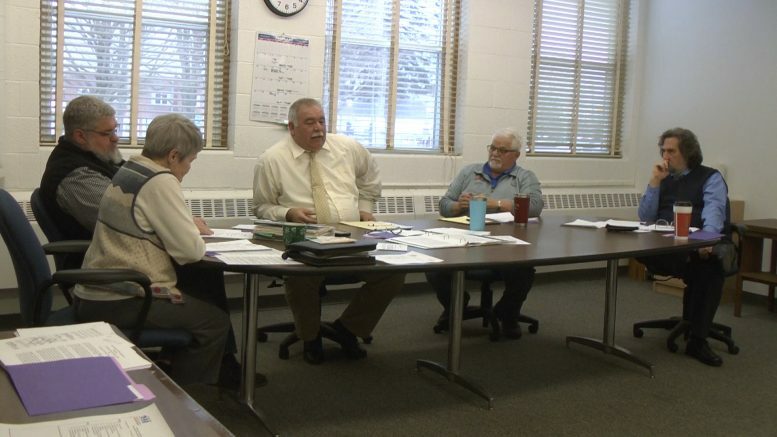 Several people called out Alcona County commissioners at their board meeting Wednesday. They’re standing against the board’s Jan. 16 decision. Commissioner Gary Wnuk drafted copies of a resolution which board members voted on three weeks ago. The write–up opposed Gov. Whitmer’s directive to prohibit discrimination based on sexual orientation and gender identity. “If you believe that your creator created you to believe certain things then you have that right to not participate in things that you would consider immoral,” said Wnuk. January’s vote conflicted with county rules. “I’m still not understanding why it was unanimously opposed if it’s already fitting into that criteria,” said Presque Isle resident Molly Stepanski. The Alcona County Policy Handbook prohibits discrimination based on sexual orientation, which is consistent with Whitmer’s directive. After much outcry on Wednesday, commissioners reversed their anti–gay resolution. Four voted yes against Wnuk’s no vote.